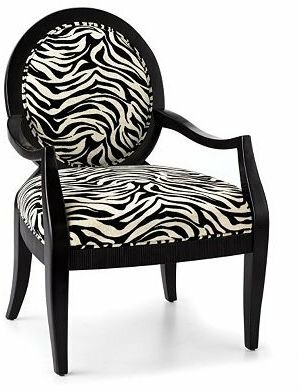 Love the zebra print accent chair! Home Goods and Dockside has them less expensively as well. 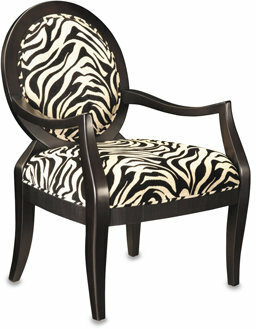 Check out the same chair here for only $133! The look for EVEN less.